7 Lucky children were fortunate enough to have been chosen to attend the Head teacher's Good Manners Tea Party. 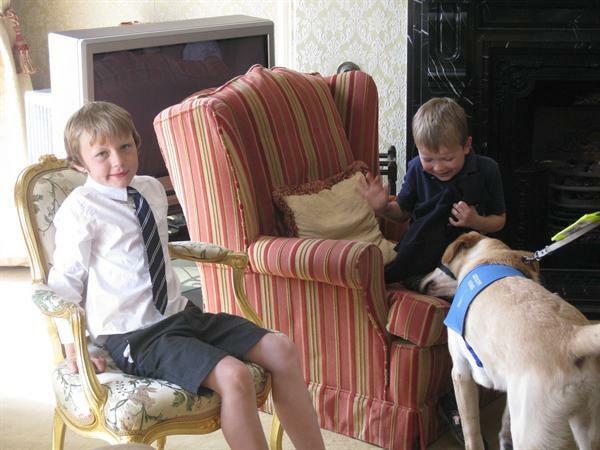 This one was with a difference though, as we had been invited to dine with the Lord Mayor! 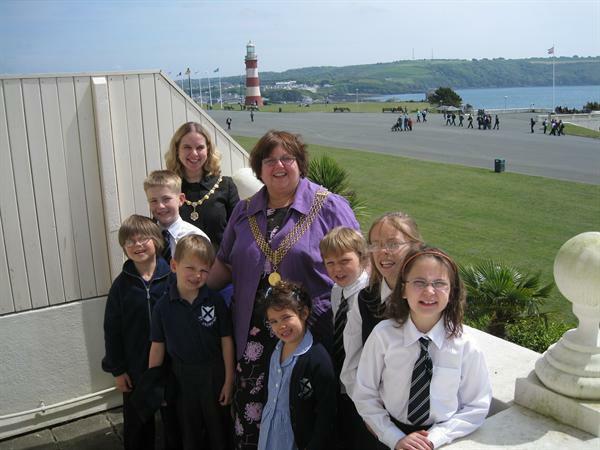 The children had a tour of the Lord Mayor's official residence on the Hoe before sitting down to enjoy some home made buns and scones with strawberry jam and clotted cream! 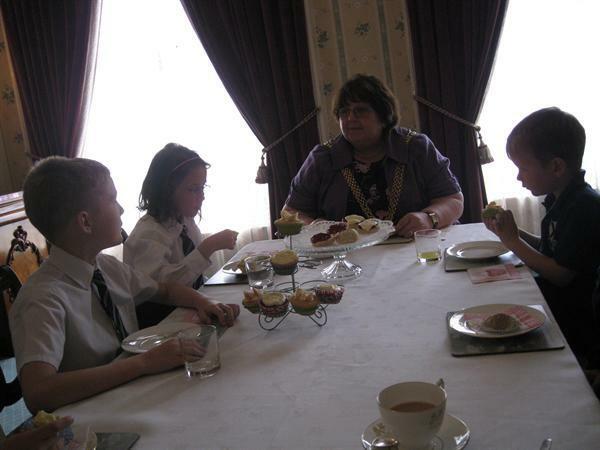 Our thanks to the Lord Mayor and Lady Mayoress for making such delicious cakes and buns, we had a wonderful time.